We are not getting any hotel breakfast package and decided to walk out to somewhere nearby (about 5 minutes) to fix our stomach. It was actually recommended by one of the colleagues that had been there a number of times. 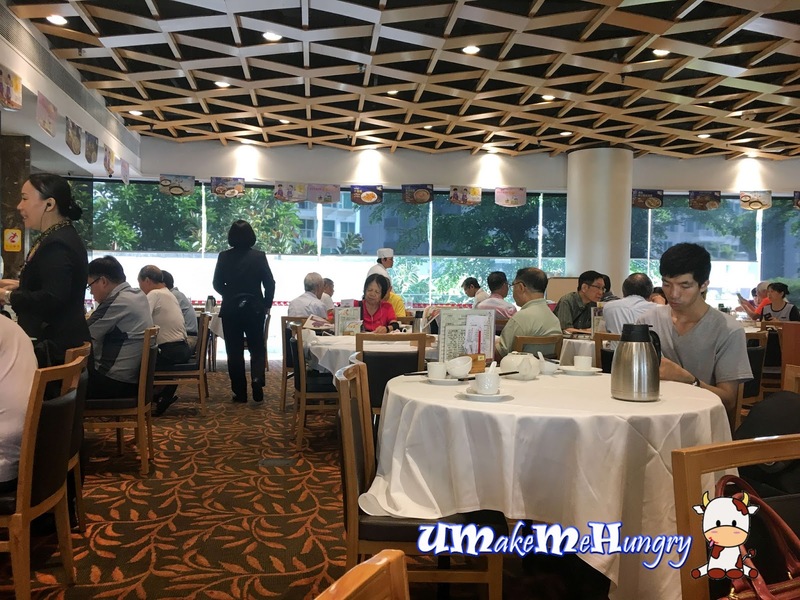 Interior was similar to any other chinese restaurant filled with round tables and chairs in a carpeted dining area. 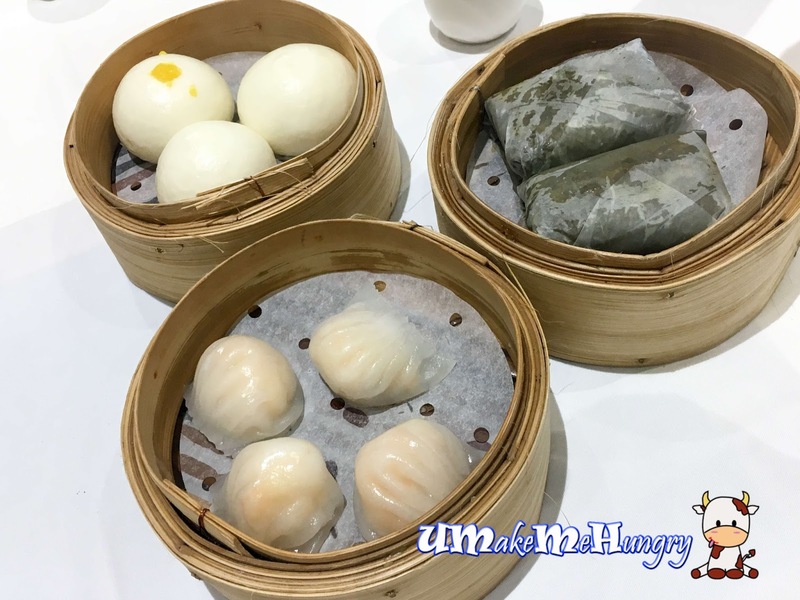 Being in Hong Kong, having Dim Sum for meal is quite common and a kind of must have. Comparing to Singapore, their Dim Sum place are always packed of elderly folks in the morning even though its on weekdays. Menu of Dim Sum at finger tips! We just order the mainstream kind of Dim Sum Items and soon, trays by trays were being dished out. 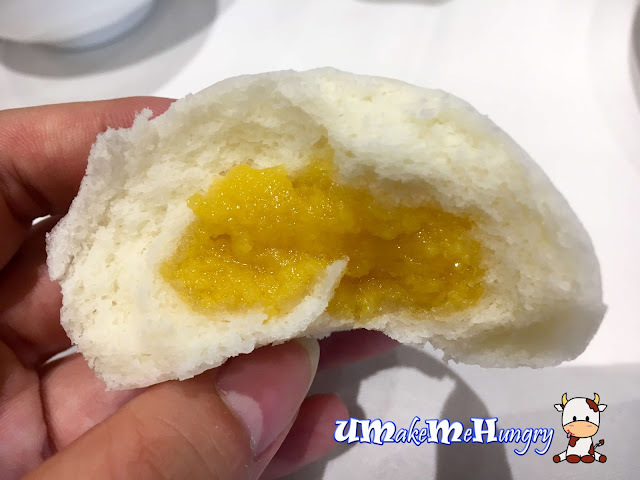 If you ask me, I still prefer the kind of Liu Sa Bao with bursting fillings once bitten on. The fillings did not much amaze me as I felt that there was not enough lava to go with the bun. 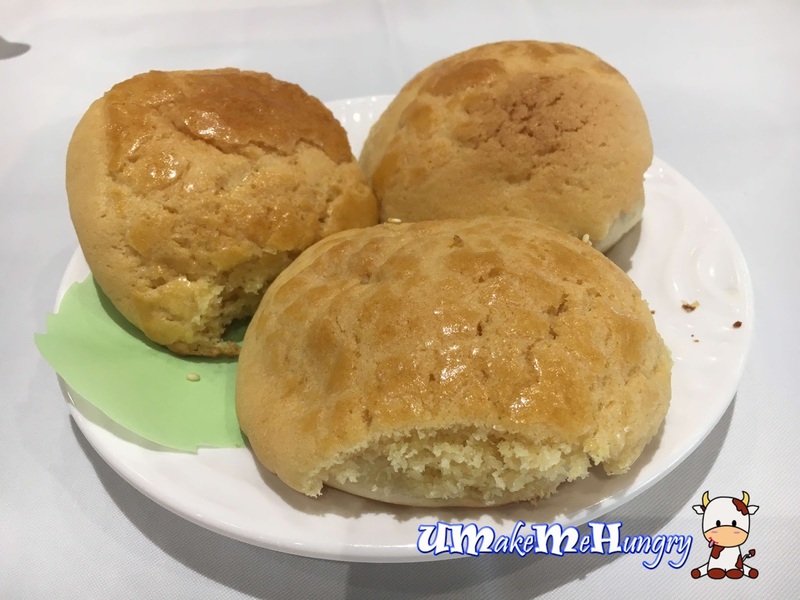 Nevertheless, the salted egg grainy texture did complement the smooth fluffy bun very well. Flaky crust at the exterior with a fluffy bites. Fragrant and tasted not too bad. 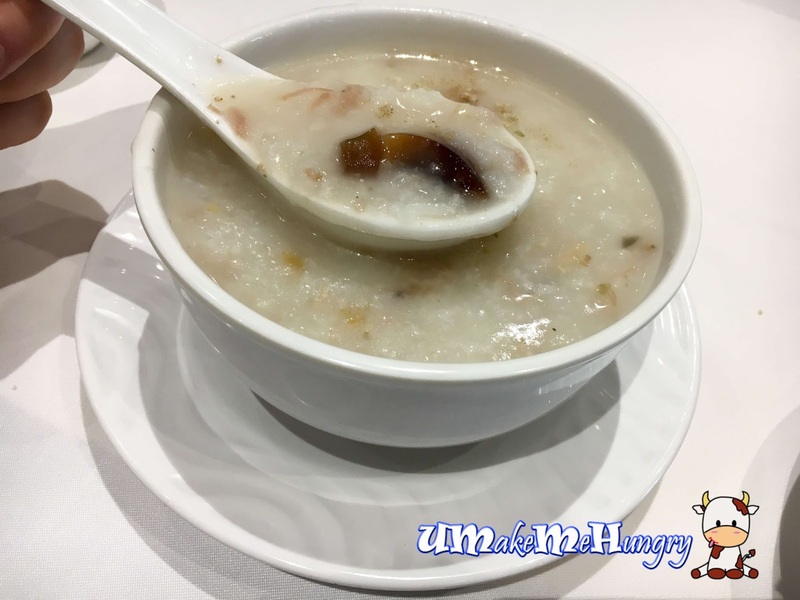 Simply love the Cantonese style of Congee, smooth and stomach warming. Lean meat came in shredded form mixed with Century egg. 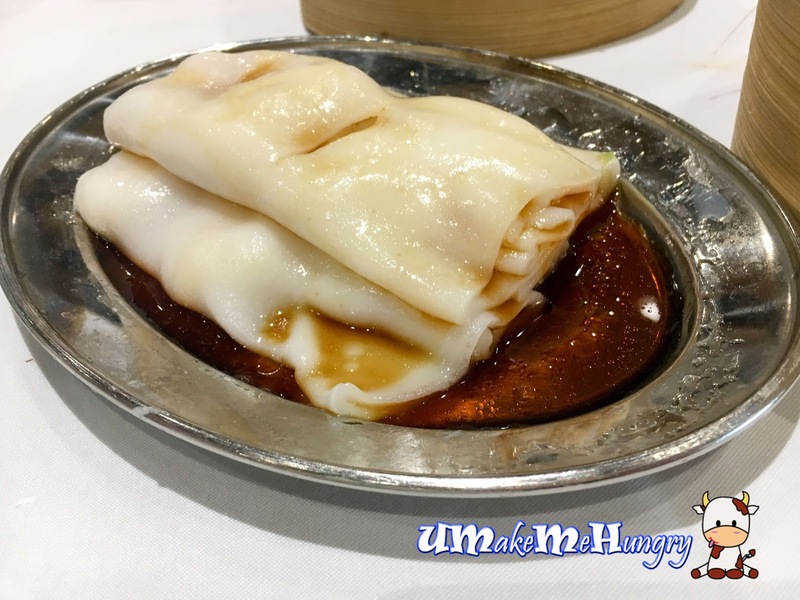 Thin rice roll was flexible and smooth drenched with light soy sauce adding some taste to its plainness. Although it was thin, the fillings inside were well cradled. By having a cut on it, fillings were still in tact and not falling off easily. Siew Mai was awesome! 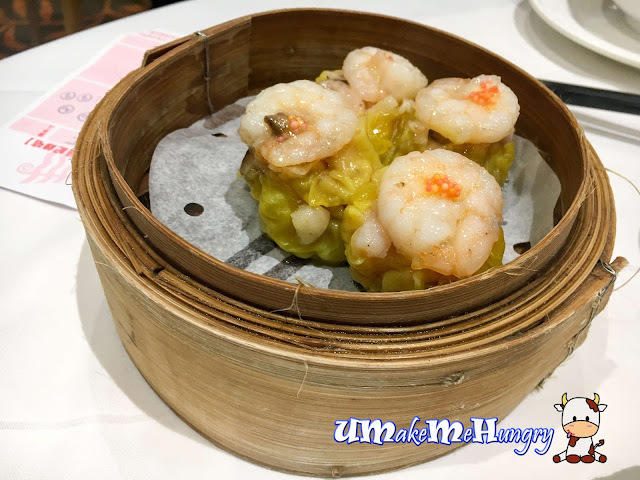 Springy prawns topped with some fish roes and refreshing bite without being too greasy. It was a good recommendation and I wasn't disappointed at all. 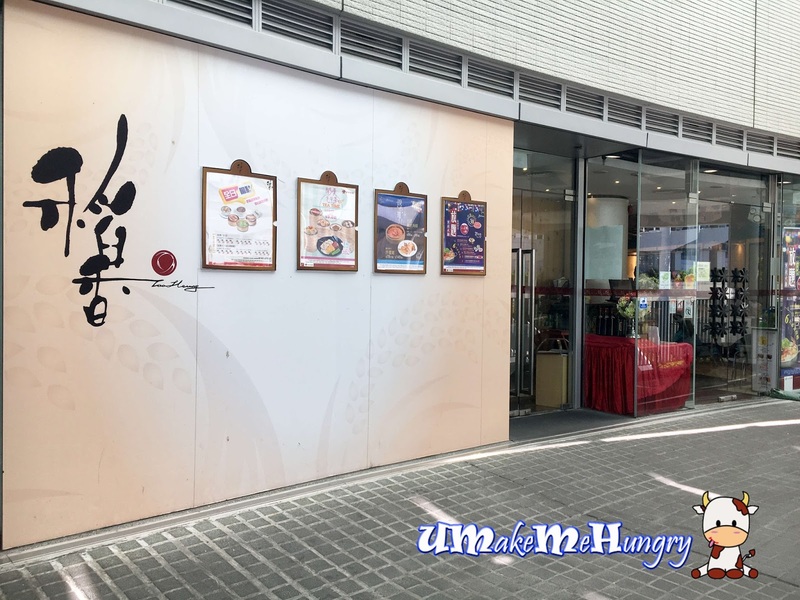 With so many outlets around, I guess it will be easy as a returning customer in Hong Kong.